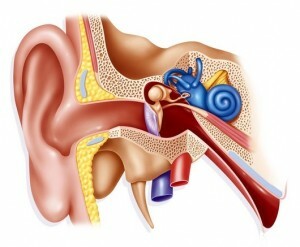 The vestibular system includes parts of the inner ear and brain that control balance. If these systems become damaged or diseased this can lead to problems such as vertigo, dizziness and balance problems. Vestibular Rehabilitation is specialist form of treatment used to help reduce these symptoms and improve quality of life. Neurocare physiotherapists are trained in specialist techniques, treatments and exercises to help ease the symptoms. The initial assessment lasts approximately an hour, following which you will be given an individualised treatment programme to practice regularly at home. The length of the treatment programme varies with each individual but at each session you will be re-assessed and your exercise programme will be progressed. Our vestibular rehabilitation treatments are available throughout Lancashire and Cumbria at our clinics or in your own home if preferred.